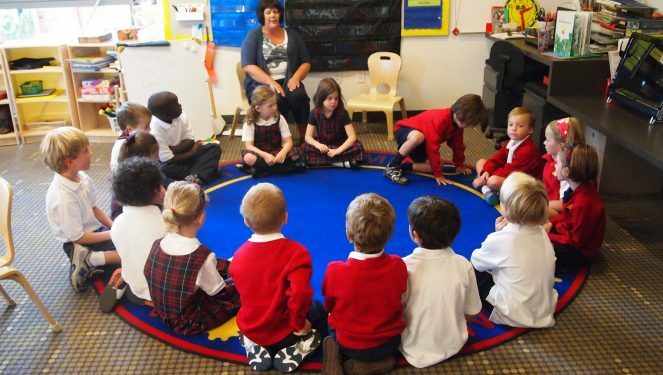 Circle games are played while sitting or standing in a circle. Most circle games do not need much preparation, many materials, or equipment. 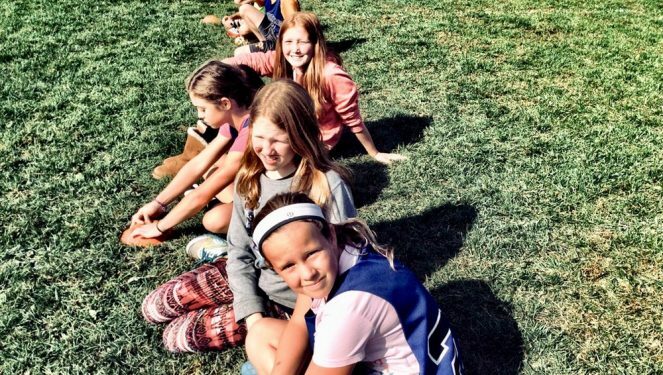 For this reason, circle games are a favorite activity for teachers, camp directors – anyone who works with groups of individuals, especially children. Sitting around a campfire in the dark is a perfect time for telling stories. 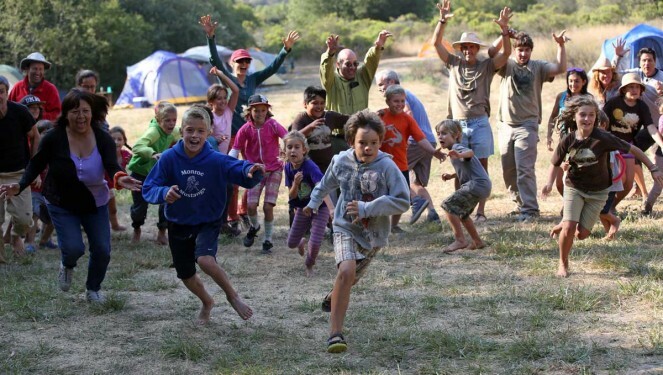 The stories in this article are designed for many different camping experiences and differing groups of campers. Choose one of our scary campfire stories for older kids and adults, or a funny camp fire story for younger kids. Our ghost campfire stories are sure to give all the listeners the shivers. 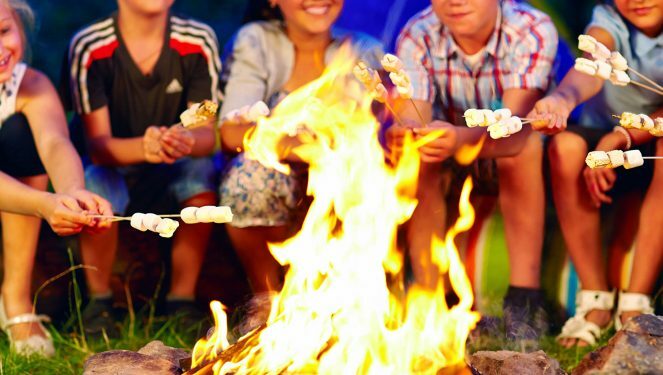 Choose the perfect story for any age from our list of campfire stories.